I was reading a function in Oracle namely “Decode”. It is very handy when it comes to search a variable and return the result based on search. It has been asked on multiple forums, what the EQUIVALENT of DECODE IN SQL SERVER is? 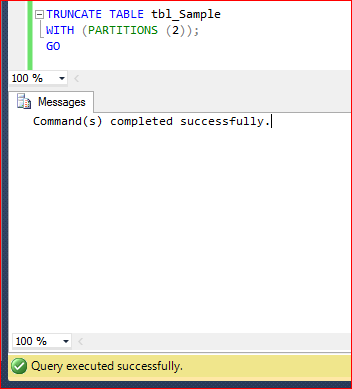 Basically, we can achieve the same in SQL Server using Case and IIF statements. Lets view the decode in Oracle. 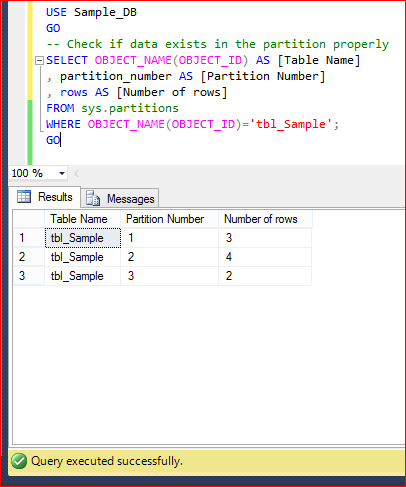 Lets view the Equivalent Code in SQL Server. 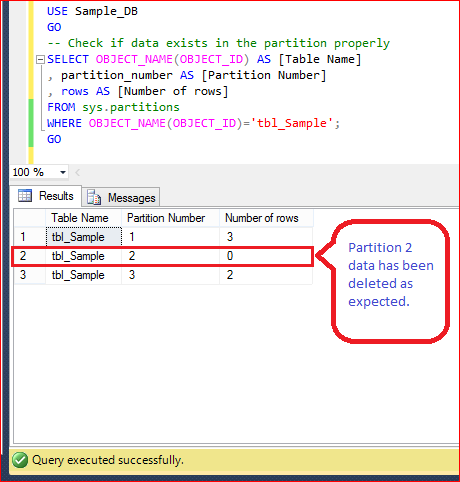 Given below is the DECODE function in SQL SERVER. Column identity is something that we come across every now and then. We use it to generate an auto number column in any table. Today, we will discuss multiple ways to find identity column in the entire user tables. 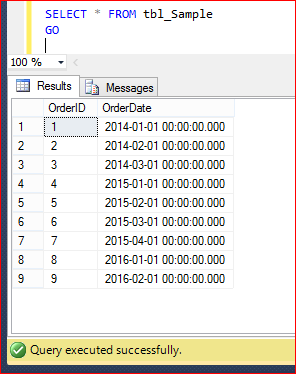 I opened a table having identity column in the design mode and at the same time opened SQL server profile to view the qurey. Given below is the query. In this query SQL picks a lot of information but what we need to check is identity column and it is available on line # 4.